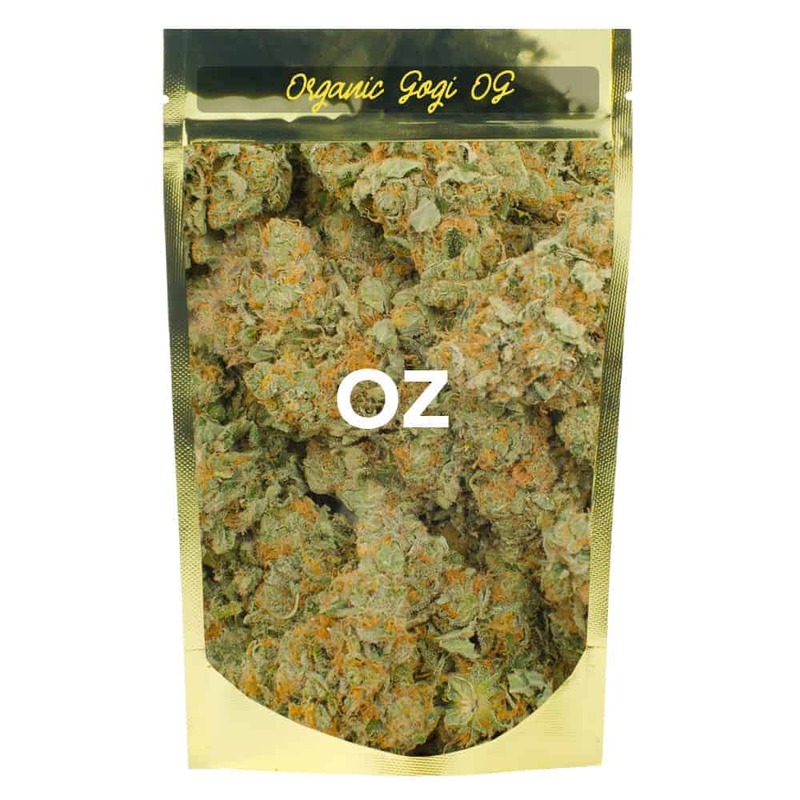 Goji OG is a sativa-dominant hybrid crossed between Nepali OG and Snow Lotus. The flavor is as unique as the berry it’s named after, offering a dynamic aroma including red berry, black cherry, strawberry, hawaiian punch, and licorice. Purchase this product now and earn 275 Goldbucks!